With a contentious tax overhaul in the works in Washington D.C., it can be hard to keep up with all the other changes planned for 2018. 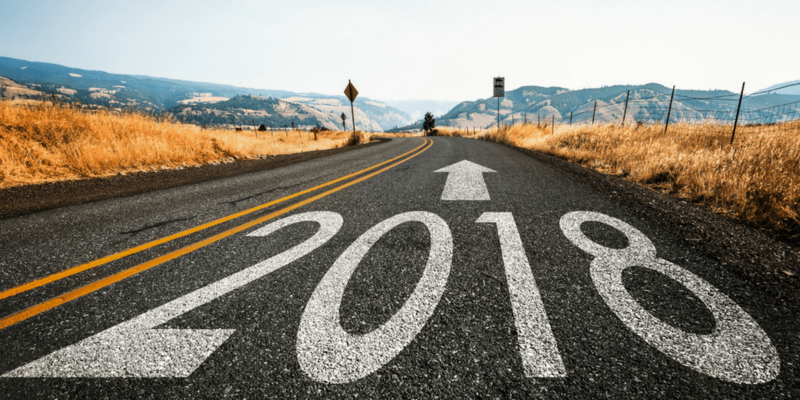 While you wait for clarity on shifting tax laws, here’s a round-up of state and federal regulations you’ll need to accommodate in the coming year. 2016 brought some landmark changes to the employment front. Many of these changes are set to take effect in 2017 – such as new ACA reporting deadlines, earlier W-2 filing date, revised I-9 form, state minimum wage increases, and new rules concerning OSHA recordkeeping, payroll cards, and fiduciary duties for retirement plans. Employers must also look out for changes in equal pay laws, paid sick leave, and the new overtime rule which may or may not come to pass. President-elect Donald Trump has pledged to overturn various legislations enacted by the Obama administration – which makes the fate of workplace policies such as the revised overtime rule and the ACA uncertain. 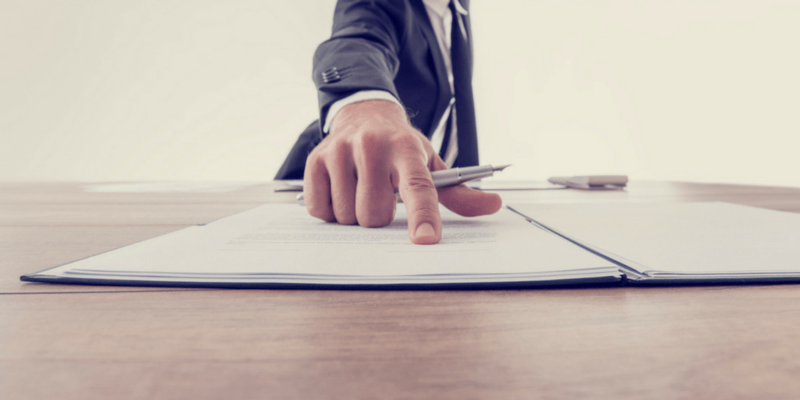 The common agreement is that, meanwhile, employers should abide by current laws. Update May 18, 2016: The new overtime rule was announced today and takes effect December 1. The threshold is $47,476 and will be updated every three years. Incentive pay like bonuses can account for up to 10% of the threshold amount. Update November 23, 2016: A preliminary injunction issued by a federal judge has delayed the new FLSA overtime rule that was set to take effect December 1. With the delay in the rule, employers are not required to meet the rule's increased salary threshold of $47,476 for exempt status starting December 1. The rule will continue to be reviewed by the court and a final decision will be issued at a later date. On March 14, 2014, President Barack Obama signed a memorandum, directing the U.S. Department of Labor to revise the Fair Labor Standards Act overtime protection rules. 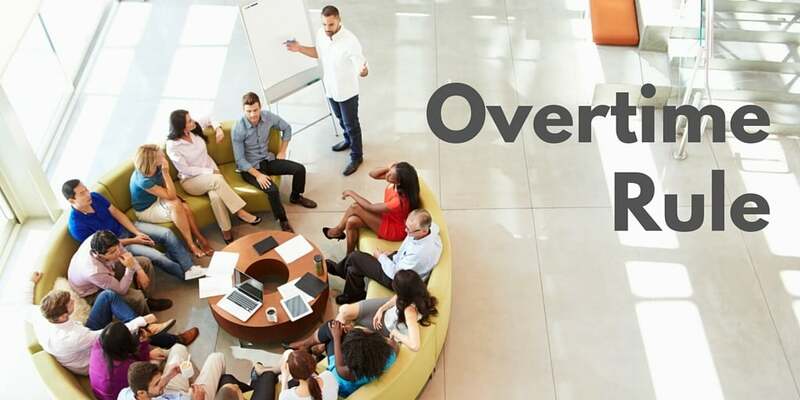 The DOL subsequently issued a proposed rule that would raise the annual salary for the overtime exemption from $23,660 to $50,440. The final rule is expected within days and the general consensus is that employers should start preparing for the change now as they may have 60 days to comply. The fourth quarter is an important time for employers for a number of reasons. There are payroll schedule adjustments for holidays, bonus payrolls, year-end adjustments to accommodate fringe benefits, audits of employee data in preparation for W-2s, benefits plan reviews and open enrollment, and so much more. 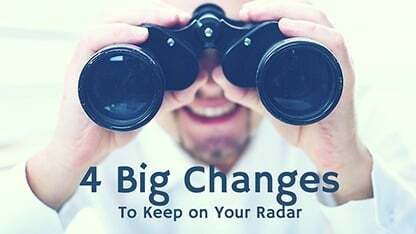 This year, adding to the usual hubbub, are executive and legislative changes for 2016, both enacted and proposed, that employers need to have on their radar now.